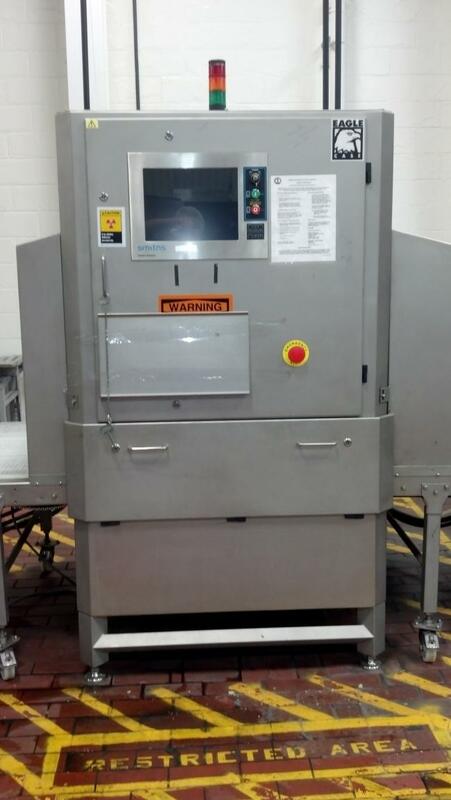 Used Smith Heimann - X-ray Metal Detector for sale. 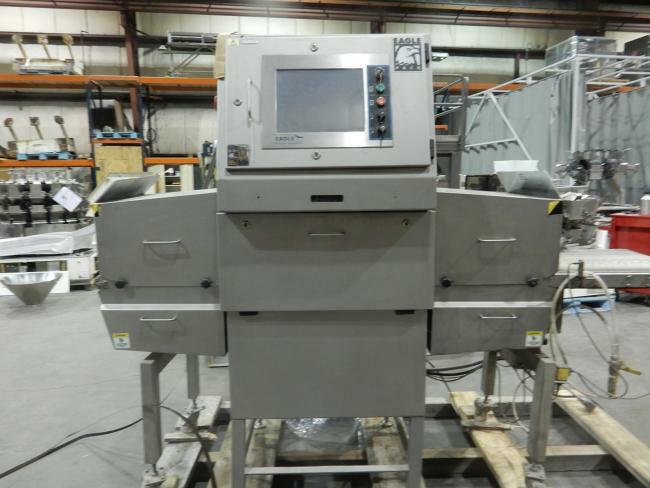 Used Smith Heimann 2005 Eagle Pack X-Ray machine for sale!! !